i wish we were coding stuff like this. and thats the coolest font-used-for-overlays EVER! thumbs up. and hey! it has a credit for me ! It would be cool if i could actually run this .mpg. I keep getting decoder errors when loading it in mediaplayer. macaw and all other ..it's and mpeg2 and you have to install dvdplayer software first..
then the spooky thing comes, because then mediaplayer won't play it anyway, and this error came when I renamed it ????? 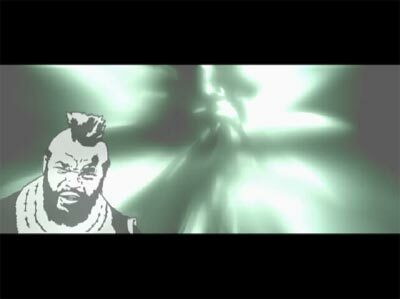 I pitty the fool who can't run this mpeg. I also pitty them fools who doesn't use divx. It's ok. I was hoping for some more acton of Mr. T.
page created in 0.014586 seconds with 15 queries.